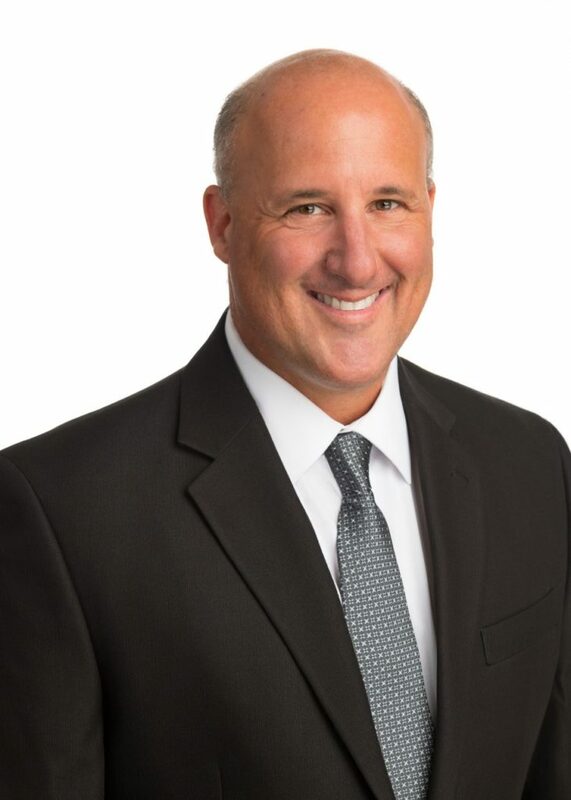 ST. LOUIS – GCRE Construction, a Dallas-based multifamily housing general contractor, formally announced the hire of Greg Scarcell as VP, Operations – Houston on Monday. In his new position, Greg will manage all aspects of construction for Gardner Capital’s multifamily housing developments in the Houston Metropolitan Area – a portfolio of five current developments at various stages of construction totaling 550 units. Greg joins GCRE Construction after serving for over a decade as Construction Project Manager at TX Morrow Construction and Davis Development, completing more than 3,600 units. A well-known name in Texas multifamily construction, Greg has in total nearly 20 years of experience in the multifamily construction industry at nearly every organizational level and in every type of multifamily construction – market rate, mixed-use, affordable, workforce, student, senior housing. “Greg has extensive experience in multifamily housing construction and has developed a professional reputation of completing projects on schedule and under budget. We are happy to appoint him to a leadership position at GCRE Construction, and I am confident in his ability to bring our Houston portfolio of projects to fruition,” said Michael Gardner, President, GCRE Construction.